Located in San Pedro, Fred Brown Recovery is one of the best substance abuse treatment facility in that area. 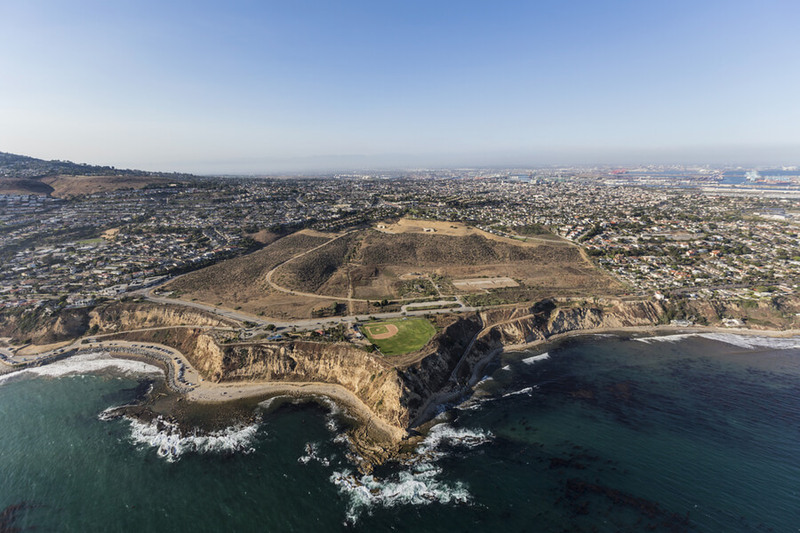 Fred Brown Recovery which has been operating for over 28 years, is one of the most reputable landmarks in San Pedro California. It is a facility that is dedicated to handling addiction and chemical dependency in adult men providing them a platform to help fight and combat drug use while recovering from it. Helping thousands of people recover from addiction, Fred Brown Recovery is a non-profit 12-step based residential substance abuse treatment for adult men. Fred Brown Recovery offers inpatient program for those who wish to reside in a different environment and focus only on recovery. The facility also offers an outpatient program for those who wish to go back home every day. Also, an intensive outpatient program is provided for those in need of a very structured program but still want to go on with their various responsibilities. This facility is located in an apartment building, thereby giving its patients to live a social life while undergoing the recovery process. This facility provides a comfortable and homelike environment whereby individual attention is given to each patient. Each room contains twin beds and each patient gets a dresser for personal belongings. Some rooms are shared by 5 men although some are shared by 2-3 men, with enough room to take 24 patients in total. Fred Brown Recovery center also takes meals seriously. Feeding is handled by the facility’s chef who provides the patients with three meals a day. The day starts at 7 am, then breakfast followed by meditation. Patients head off to their primary group counseling right after they complete their housekeeping duties for the week, at noon there are varieties of meetings including anger management class, job training courses, and relapse prevention. Then right after dinner, there is a 12-step and the final meeting for the day that all ends by 11 pm which is lights out. Aside from the 12-step meetings in the community, trips to the local park or a nearby store for snacks, there is no excursion organized outside. Medical detox is not offered in this facility but incoming patients can be advised on this area by the facility specialist. There is also no psychiatrist or doctor on staff but those in need of any can get an organized visit to a local healthcare center. This facility is certified and licensed by The California Department of Alcohol and Drug Programs and is regulated by the County of Los Angeles, Department of Health Services, Alcohol, and Drug Program Administration. Founded in 1990, Fred Brown Recovery has been operating for over 28 years of service providing its participants with experienced services. It gives a chance to adult men suffering from substance abuse and addiction to work on themselves both internally and externally to achieve a better personality to face the world out there. The staff is an experienced and qualified team of professionals made up of therapists and licensed counselors who handle addiction issues generally. They commit to their work and ensure that anyone who comes to Fred Brown Recovery actually recovers. This facility also has a team of administrators and house managers that see to the smooth running of the facility. Fred Brown Recovery staff also offers professional intervention when needed.